Somsak Paseuthsai, known as Sak, was born and raised in a small village on the outskirts of idyllic LuangPrabang. After studying at college in LuangPrabang, Sak began work as a freelance guide, accompanying adventurous travelers on trekking and kayaking expeditions to the remote areas of Northern Laos. By 2001 Sak had commenced work as a full-time English speaking local guide for a LuangPrabang travel company, responsible for escorting foreign tourists on overland tours throughout Laos.His relationship with Destination Asia began in 2004 when we commenced operations in Laos and Sak immediately became our “star” guide. 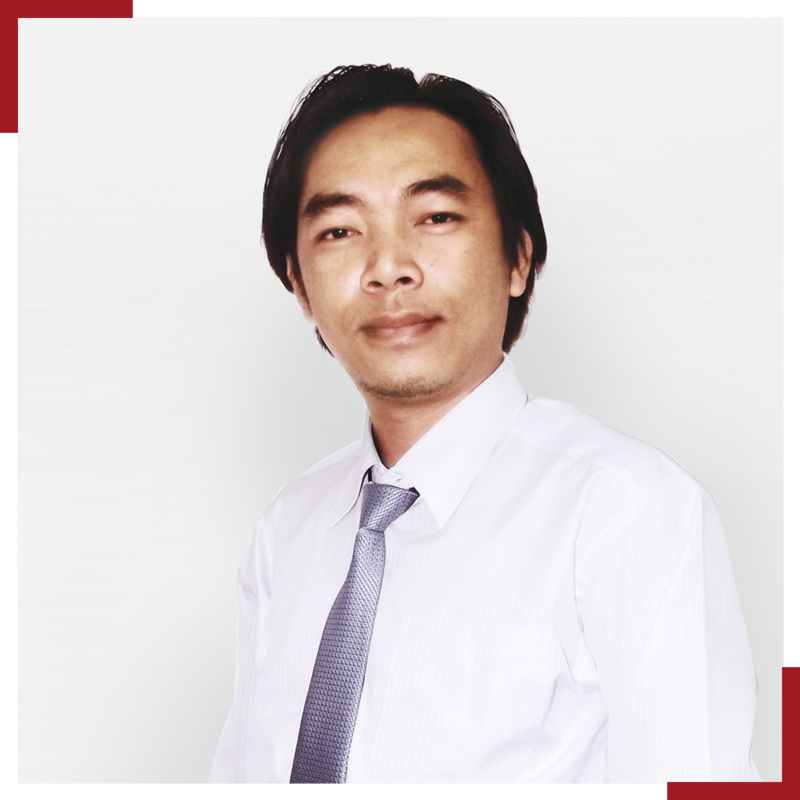 By 2006, Sak had been promoted to the role of manager in the LuangPrabang office and became integral to all our operations within Laos. With our subsequent expansion and the opening of our new Destination Asia office in LuangPrabang in May 2009, Sak was our undisputed first choice to lead the team and was appointed country manager and director.